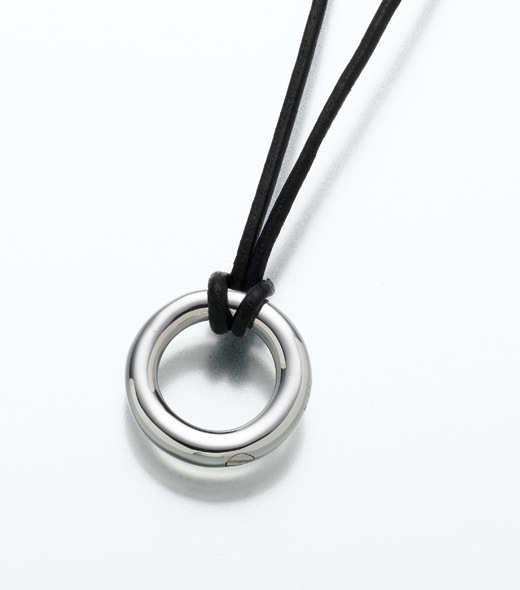 Sterling Silver Eternity Necklace Cremation Jewelry pieces are finely crafted by hand and each has a small compartment to hold ashes (cremains). Memorial urn jewelry a.k.a. "cremation jewelry", allow wearers to discretely take a small portion of ashes, a lock of hair or other remembrance with them wherever they go. 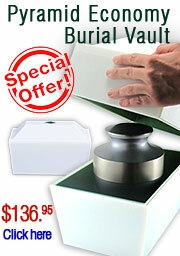 Our cremation urn jewelry ships separately from other items and will arrive via UPS. 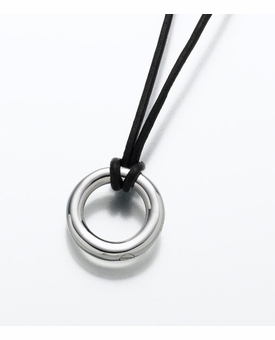 An adult signature is typically required for delivery of keepsake pendants. FAQs - Click Here for keepsake jewelry and urn jewelry filling and sealing instructions. FAQs - Click Here for more keepsake jewelry information.